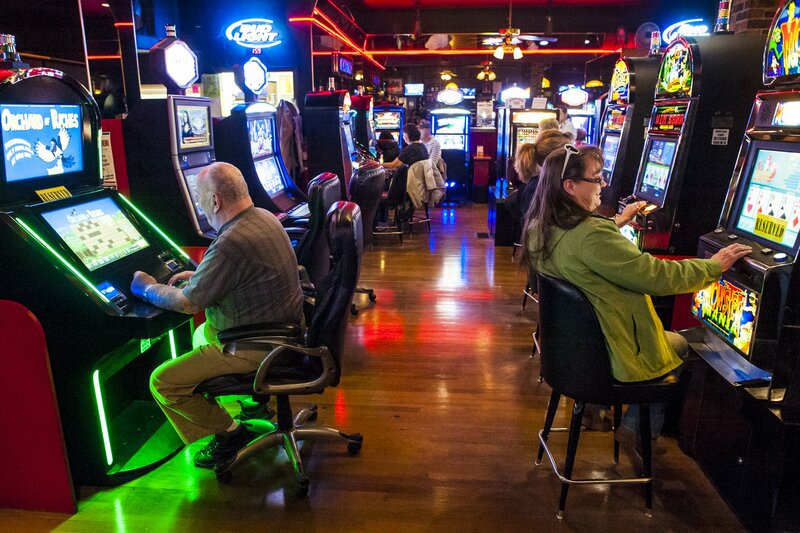 City Bar offers the widest selection of gaming machines in downtown Great Falls, Montana, including a large variety of poker and keno machines. 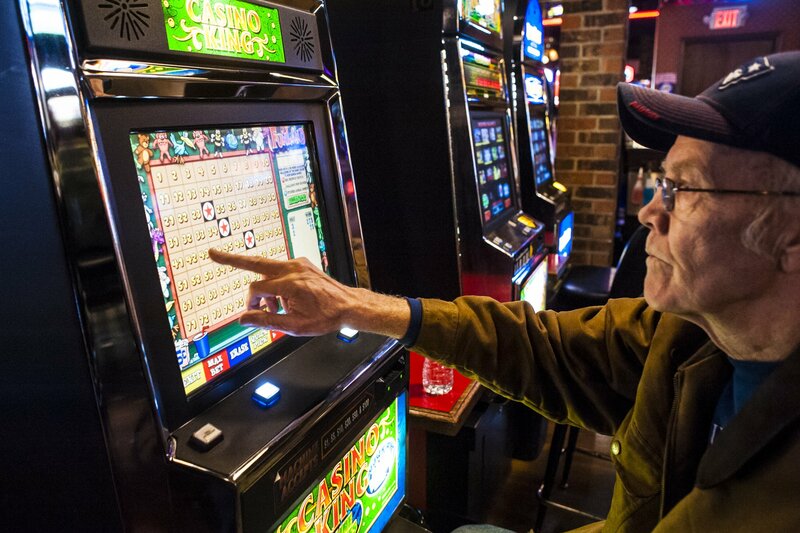 Game varieties include all the latest updated Keno, line games and more! Grab a drink and game to your hearts’ content with us today! The City Bar has always been synonymous with quality service, and that’s exactly what you’ll find when you visit our gaming machines. 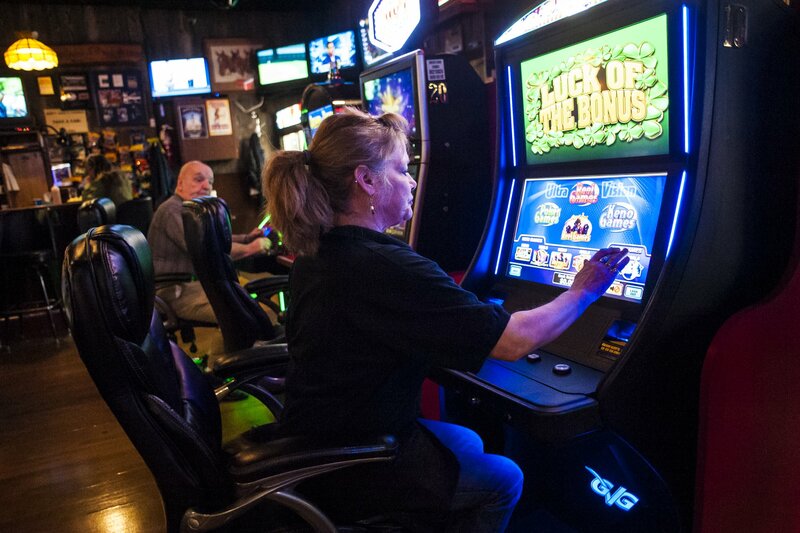 We always strive to ensure our patrons have an excellent experience, which is why we keep our casino clean and the machines in great working order. 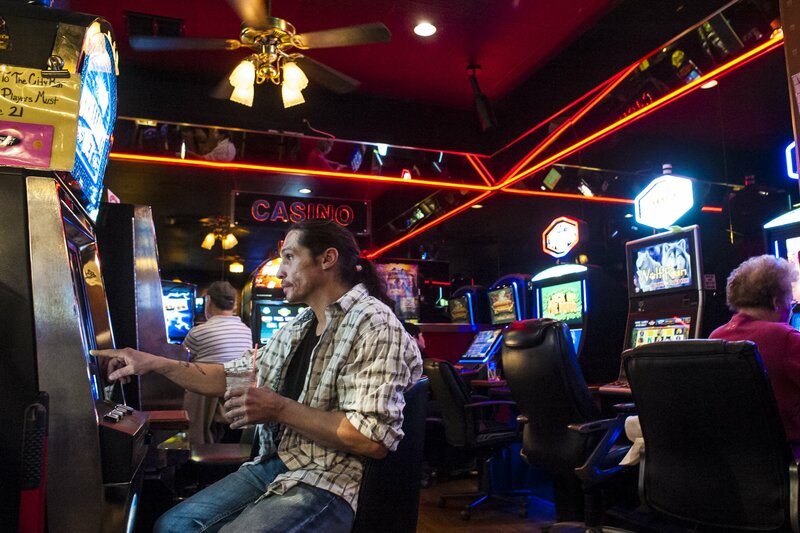 When you’re looking for a fun night out, look no further than the lounge and casino at The City Bar!